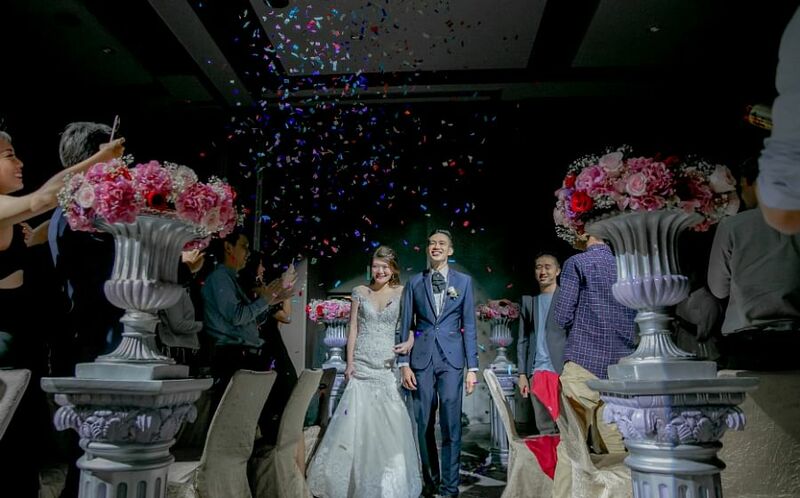 Taiwanese actress Ady An, who wed Macau businessman in 2017, has announced a baby on the way on social media. Taiwanese actress Ady An, who married Macau businessman Levo Chan two years ago, is to become a mother soon. The mother-to-be, who has starred in idol dramas such as Autumn's Concerto (2009) and Go, Single Lady (2014), wrote on Weibo on Friday (March 15), "Mr and Mrs Doraemon registered their marriage exactly two years ago. Let's celebrate with an upgraded version as they turn into papa and mama. Henceforth, there is another you in our world. Looking forward to 66 66 66." "Doraemon" is An's nickname for Mr Chan and she called their child "66" as his other nickname is "65". 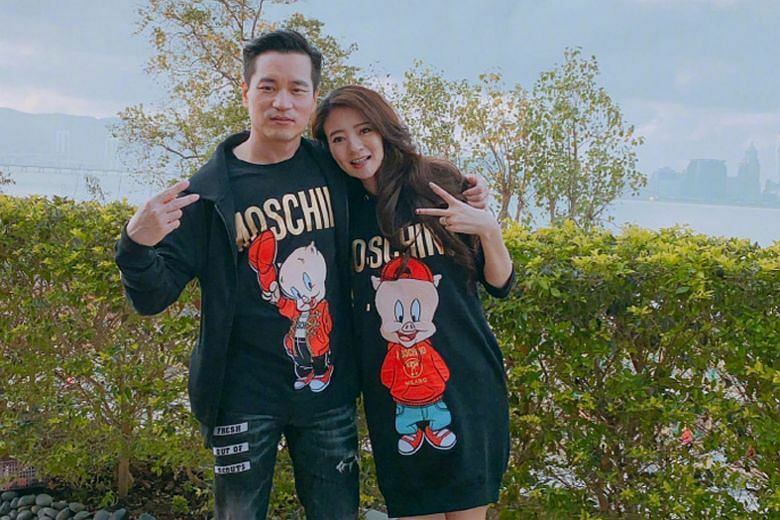 An also posts four photos with the announcement, including a photo of her and Mr Chan in Moschino Porky Pig-motif T-shirts and a photo of two caps with the words "Mom" and "Dad" respectively, with a pair of baby shoes and a soft toy between them. An, 38, and Mr Chan, 42, registered their marriage on March 15, 2017, after dating secretly for more than two years. 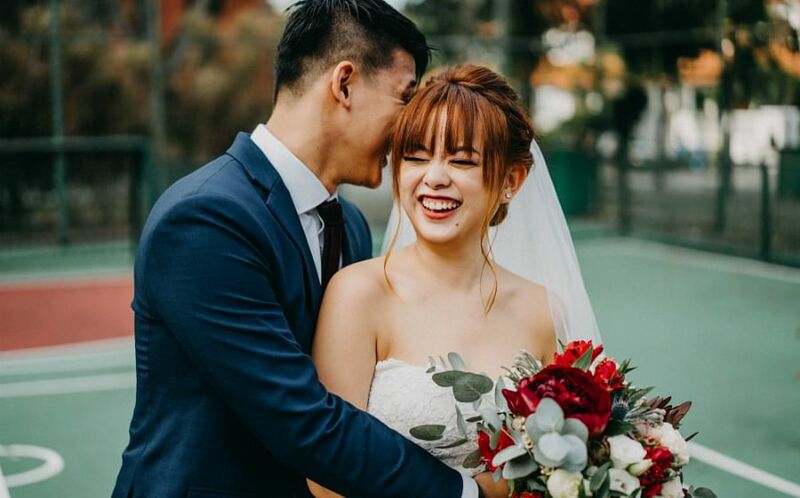 They held a seaside wedding ceremony in Hawaii and a wedding dinner in Taipei in June the same year. Mr Chan is the chief executive officer of Tak Chun Group, which owns and operates gaming clubs in hotels. See also: WEDDING BELLS FOR CHARLENE CHOI AND HER BILLIONAIRE BOYFRIEND?